Victoria remains the heart of Australia’s games industry with close to 50% of all Australian games studios based in the State. 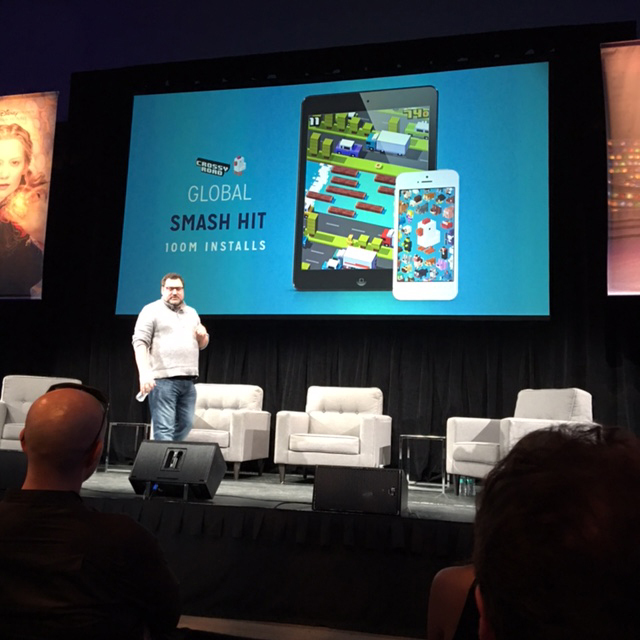 Victoria’s game developers continued to impress on a global scale with 40 representatives attending the world’s largest event for games professionals, the 2016 Game Developers Conference in San Francisco. 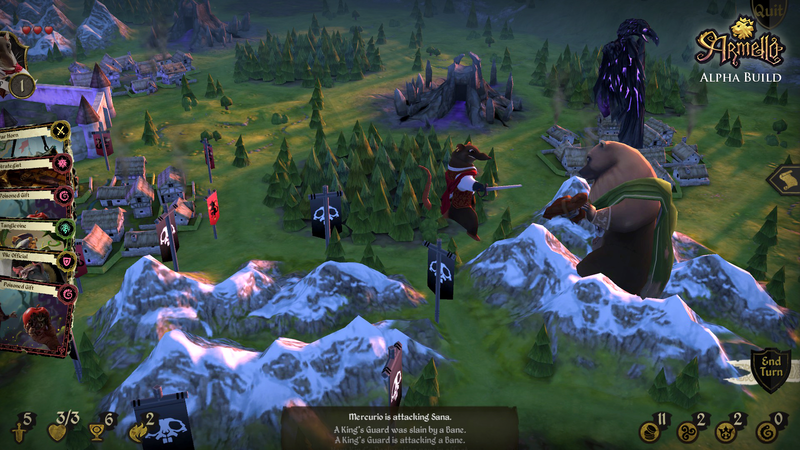 Indie game studio League of Geeks joined the travel delegation to see Armello recognised as an Independent Games Festival award finalist. 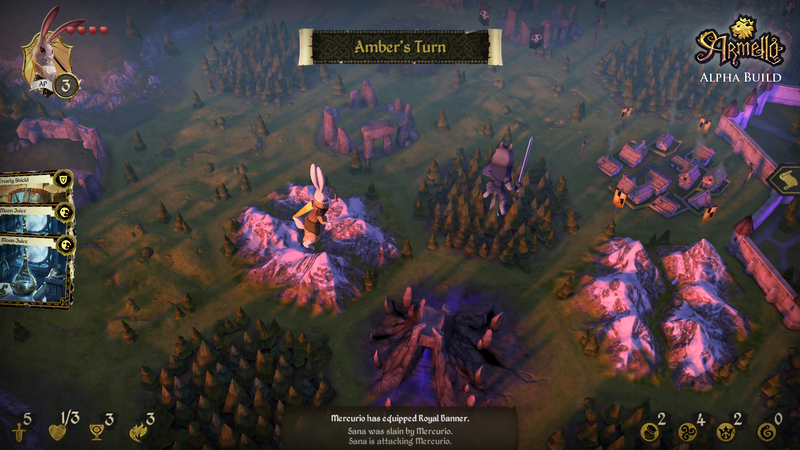 Armello received early development funding through Film Victoria and has since been released on Steam, Microsoft Windows, Mac, OS X, Linux, PlayStation 4, and Xbox One along with Android and Windows tablet versions. Recognised with further award nominations including SXSW 2016, Indiecade, Australian Game Developers Awards and named Kotaku’s Australian Game of the Year, and available in 13 languages, it is set to continue engaging global audiences with its mythic worlds and storylines. 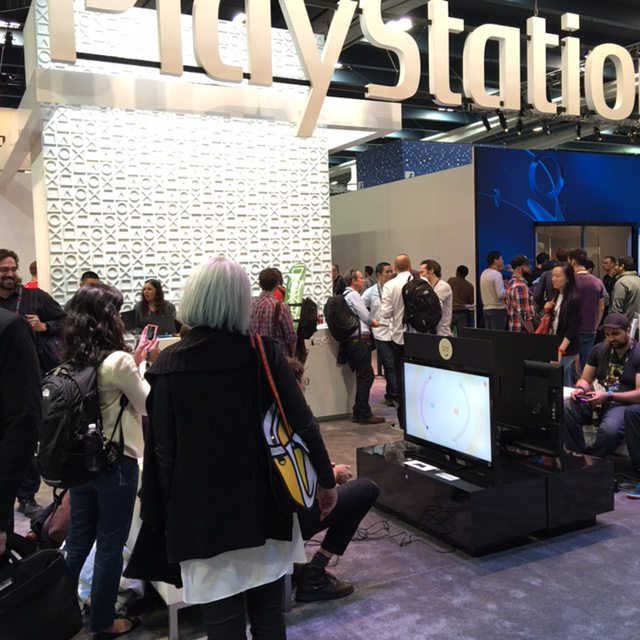 While almost half the games audience are women, they comprise only 8.7% of game creators. Film Victoria established the Women in Games Fellowship initiative to provide targeted development opportunities for women working in the games sector to build their leadership skills and professional expertise. Activities include international placements, formal training and mentorships for the six recipients Katie Gall, Lisy Kane, Brooke Maggs, Kalonica Quigley, Giselle Rosman and Kamina Vincent.